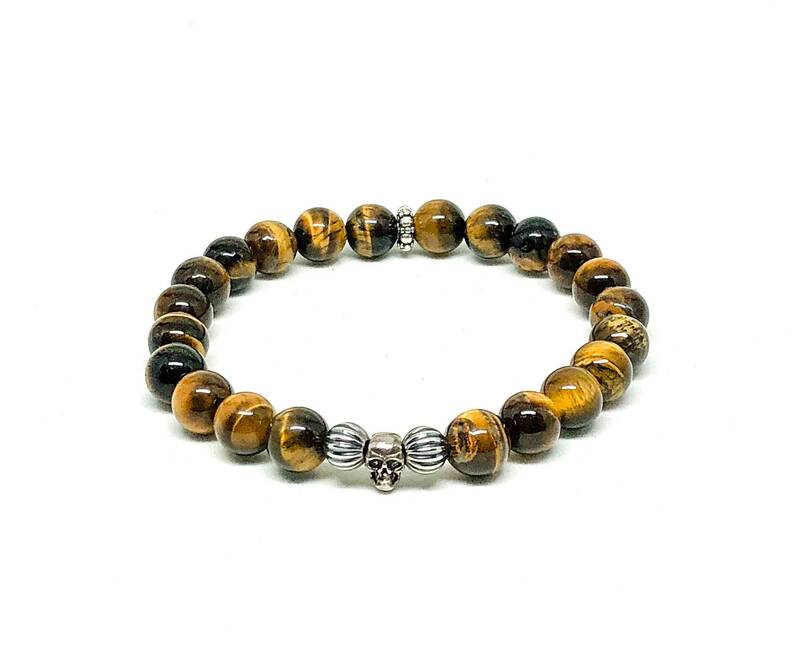 Men's bracelet with Tiger Eye and 925 Silver beads and Skull. 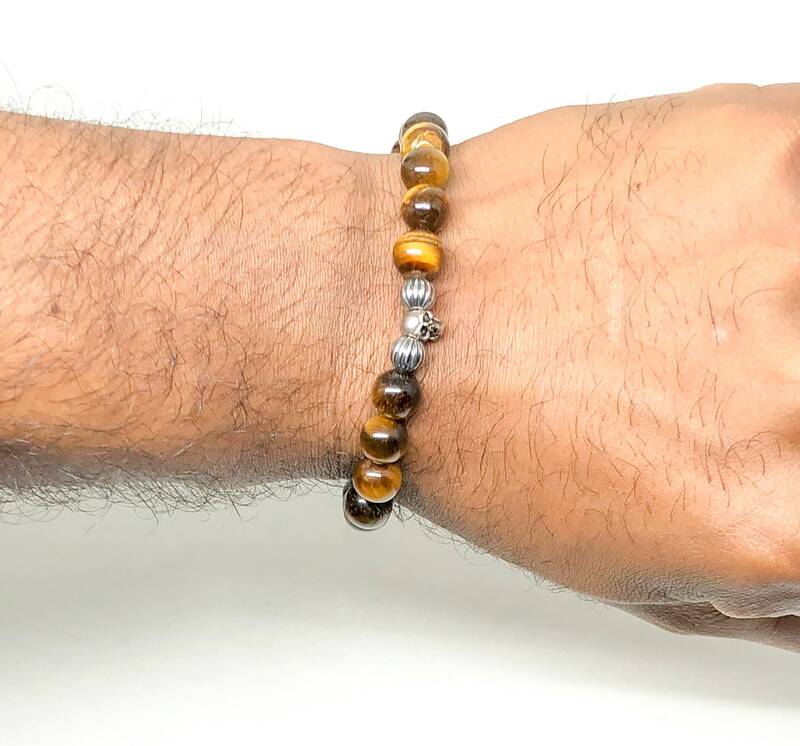 Men’s beaded bracelet made with Tiger Eye beads 8mm, two 925 Silver beads 6mm, one 925 Silver spacer and one 925 Silver Skull. 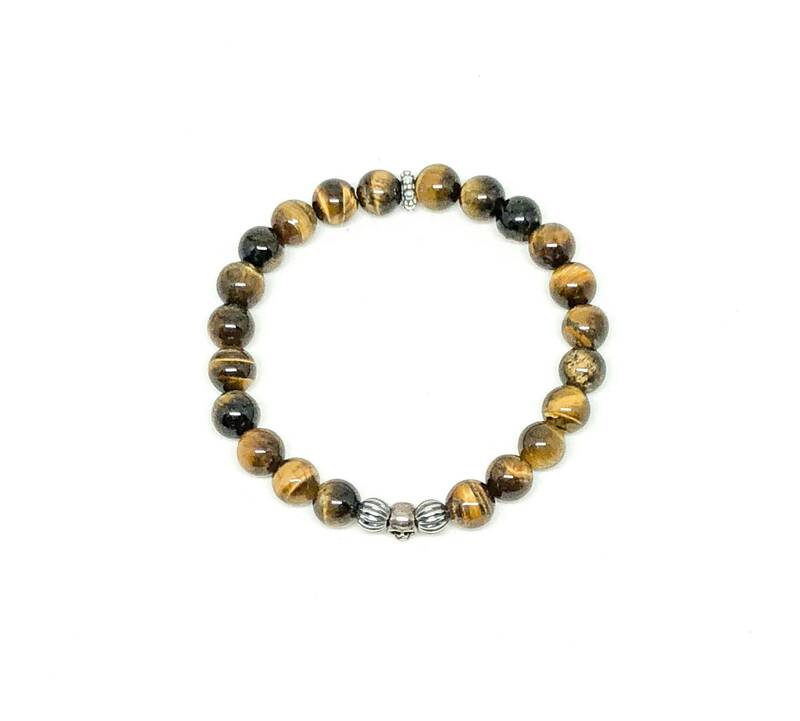 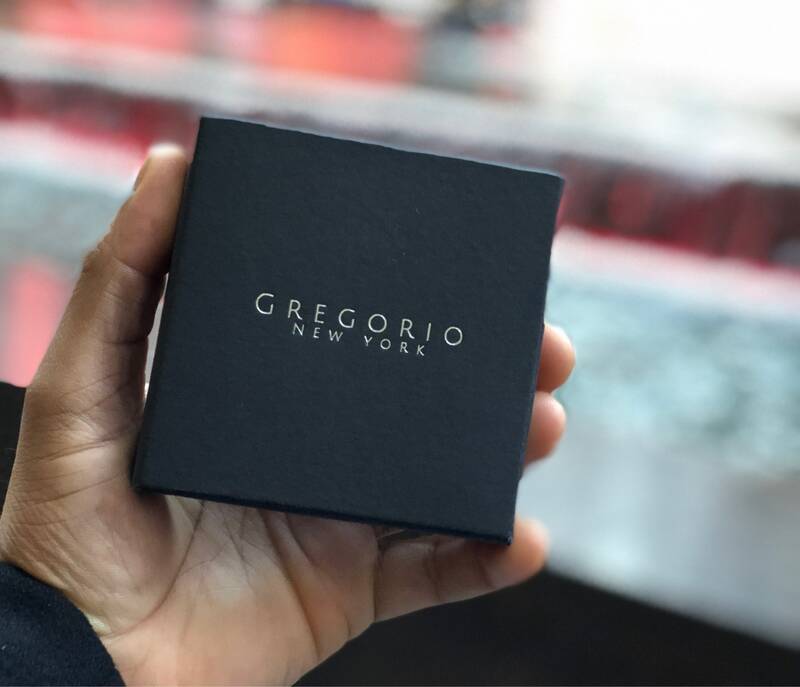 Add this brown and Silver piece to your collection. 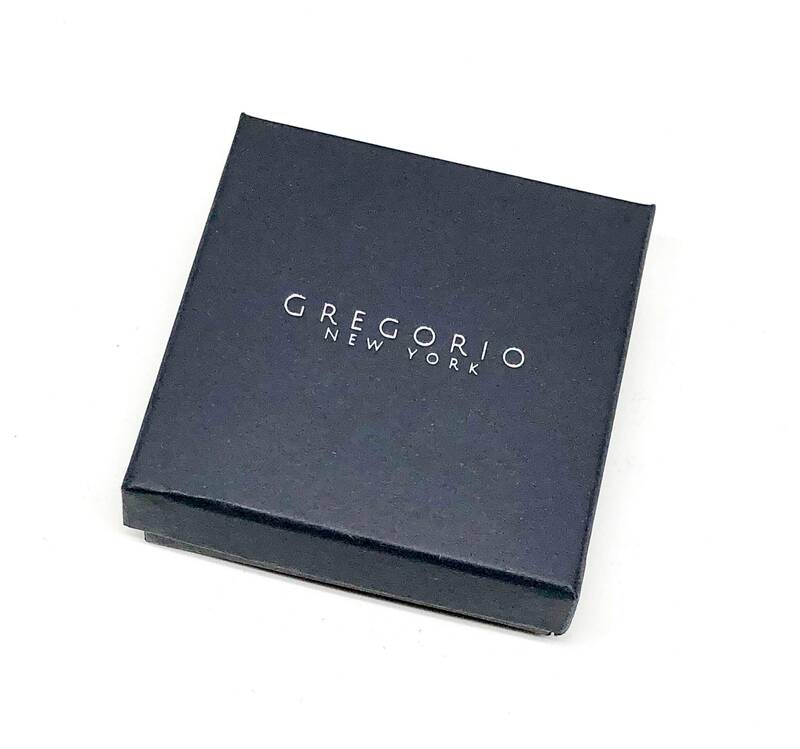 Wear it alone or with other bracelets.